Dental implants are becoming so common these days that many people are equating them to dental tourism. That’s probably because Costa Rica Dental Implants are so expensive in the United States that many patients who need them travel to Costa Rica to get them. Some of them are even baffled when a dentist with Costa Rica Dental Team tells them that in their case, all they need is a simple Costa Rica Dental Veneer or veneers, typically porcelain veneers. Implants and veneers are two different procedures used in two very different situations. Dental implants are used to replace lost teeth and require at least two surgeries separated by at least four or five months. 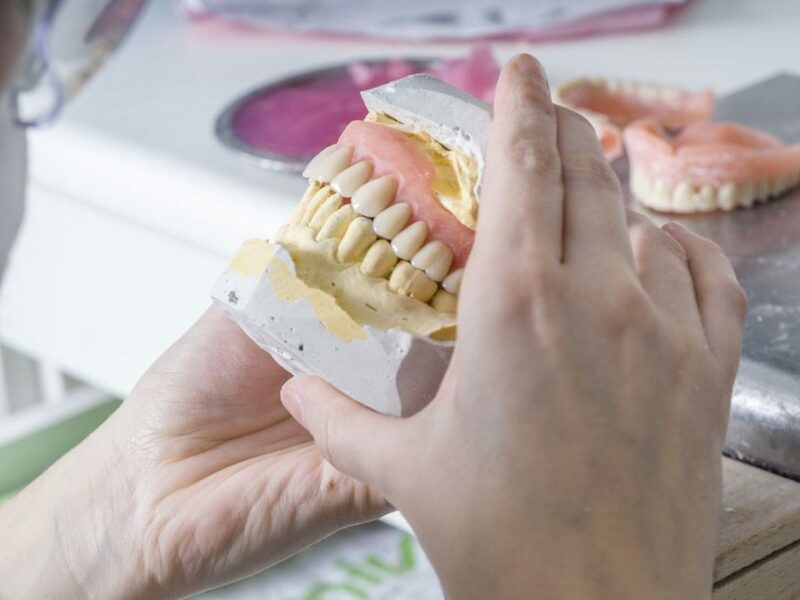 Dental veneers are used primarily on the front teeth, not to replace the teeth, but rather to improve the appearance of otherwise healthy teeth. In fact, they work more like a crown or a filling than a dental implant. Costa Rica Dental Team’s approach is to keep healthy teeth whenever possible and improve their appearance when needed. 1 A dental veneer acts as a cover for the teeth that has been fractured, discolored, or chipped. For molars, a crown would be used. However, crowns require a wide base to be anchored to. Crowns work well for molars, but not for front teeth, which tend to be thinner and flat rather than squat. A crown generally does not have enough base area to support veneers on the front teeth. 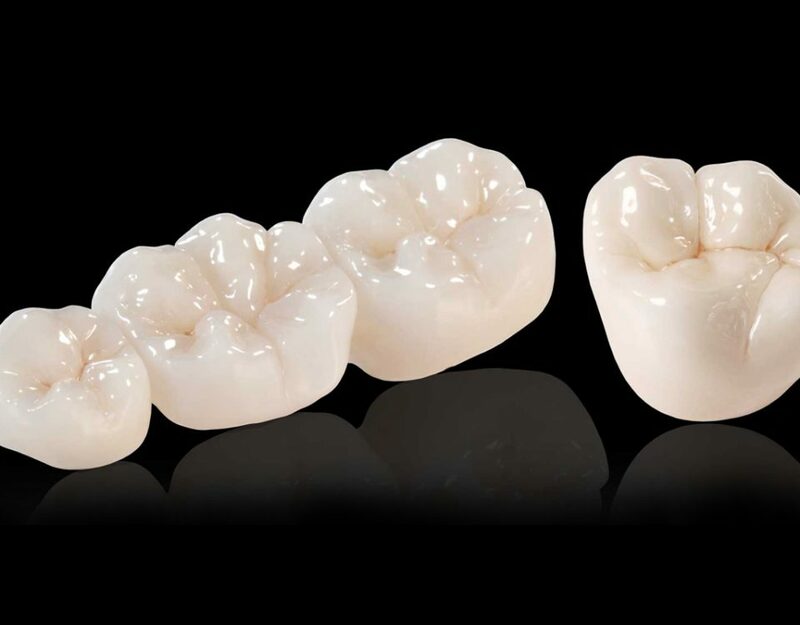 2 Dental veneers are covers made out of porcelain that are glued to damaged or discolored front teeth. They are thin, like the teeth they are protecting, and give the tooth enough strength to cut foods like meats and to eat normally. Veneers are lighter than crowns. Since front teeth are not used for chewing, the strength they obtain from veneers is more than enough for the front teeth to perform their normal functions. 3 Getting dental veneers is a permanent procedure. While veneers may be removed in extreme cases, a patient should expect to keep them for life. Young people and children who get dental veneers will need to have them replaced later in life as their teeth grow, although it is recommended to wait until the patient is an adult before getting them. 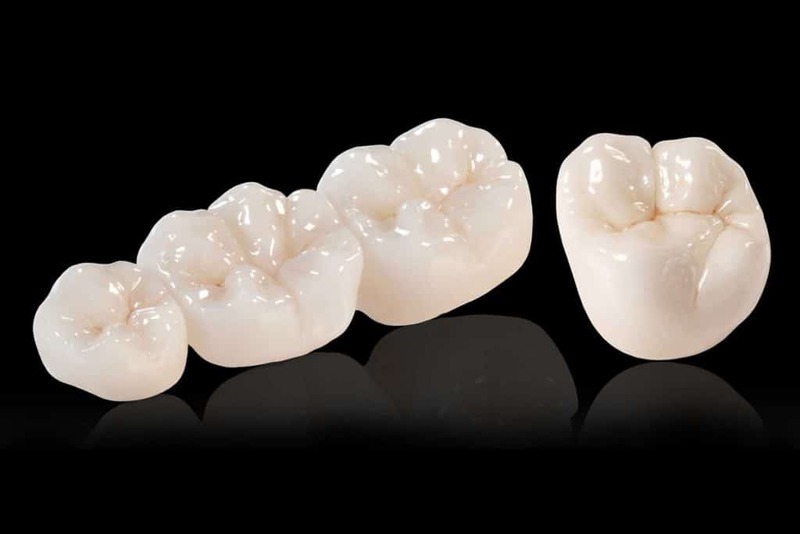 4 Finally, dental veneers, especially those made out of porcelain, look great. Since they are used on the front teeth, they positively affect appearance and offer increased self-confidence. The dentists at Costa Rica Dental Team love the smiles of satisfaction they see when their patients see their perfect new front teeth thanks to porcelain veneers. porcelain veneers to improve your smile? To speak with one of our dental implantologists, please call us Toll-Free at (866) 694-6226, or fill out the Free Consultation Form.